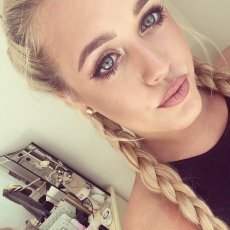 I am a fully qualified and insured eyelash technician based in North West London. Although I work mobile as a rule, if you do not have the space in your home then please let me know and you can come to me. or more information please text or email me. 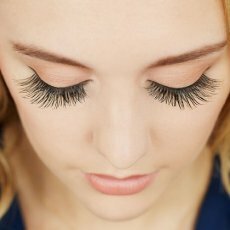 Your lash extensions are attached to your own individual eyelashes and will shed as your natural lashes shed. 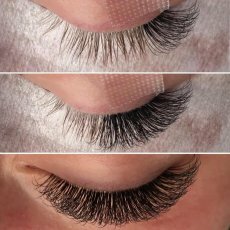 Maintaining your lash extensions will require regular visits (fill-in) to attach new extensions to your own eyelashes as your eyelash growth cycle regenerates new lashes. With a few simple care instructions, you will be on your way to enjoying your luscious long lashes. To increase the longevity of your lashes, it is advised to avoid moisture and touching as much as possible. - Avoid getting moisture around the eye area when washing face, showering, etc. - Do not use waterproof mascara. If you can, it is better not to use any mascara and you may find you don’t even need it! 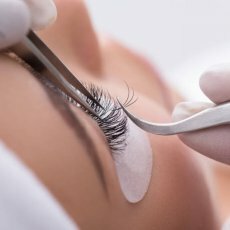 LATISSE IS OKAY TO USE! 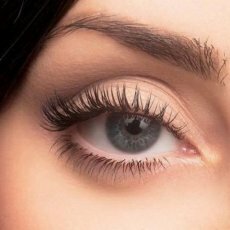 - Gently brush your lashes with a clean mascara wand to groom them – once or twice a day is sufficient, do not over brush. The best time do this is after showering, as they will be softer and less likely to damage. - Avoid sunscreens, especially spray sunscreens, around the eye area. Spray tans should be okay. 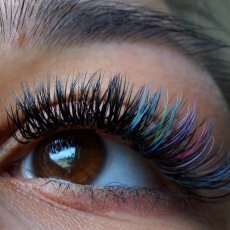 - If you choose to use products outside those recommended by your lash specialist, you do so at your own risk.